Jess “Jay” Benton was appointed by the Town of Hillsborough to the Bay Area Water Supply and Conservation Agency in April 2015. The Town is a single-family residential community. The Town owns and operates its own water utility and provides water to residents and portions of unincorporated San Mateo County. Mr. Benton was appointed to the City Council of Hillsborough in 2008. He was elected Mayor in December 2012. Mr. Benton was the Town’s Fire Commissioner and is a member of the Central County Fire Board where he served as Chairman in 2010 – 2011. 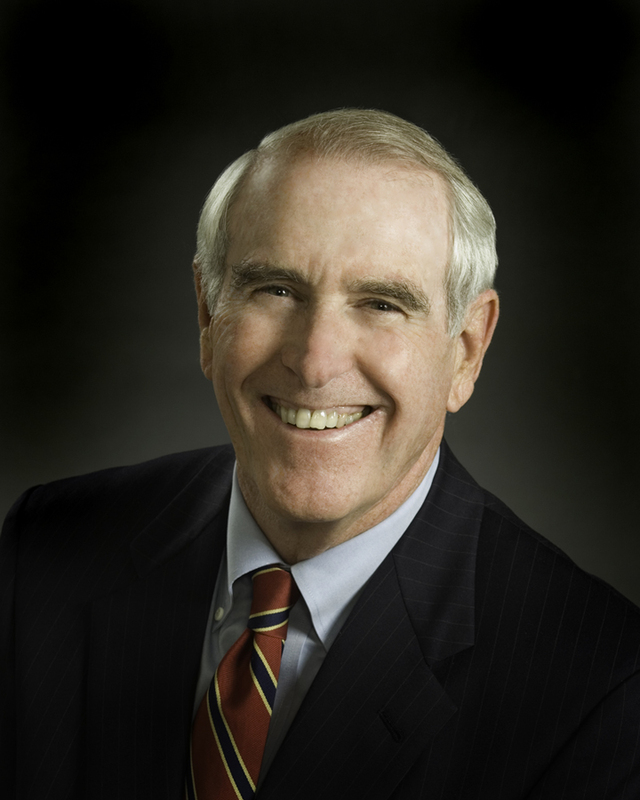 He currently serves on the Board of Leaders at the University of Southern California Marshall School of Business. Mr. Benton began his public service in 2003 when he was appointed Co-Chairman of the Expert Review Committee for the Business, Transportation and Housing Agency. In 2004, he was appointed to the California Performance Review Commission by Governor Schwarzenegger. Before joining the Council, Mr. Benton had served as Chairman of the Town’s Financial Advisory Committee. Prior to his public service, Mr. Benton was on the Board of Directors, and served as Chairman, of the YMCA of San Francisco, Broadway by the Bay, and Hillsborough Schools Foundation. Mr. Benton worked for ABM Industries, Incorporated, a New York Stock Exchange listed company, for 35 years, retiring as the Chief Operating Officer. He is a Graduate of University of Southern California, and a long time resident of the Town of Hillsborough.